It is Sunday morning. Why not start your week by worshipping the Lord? Don’t have a church home? 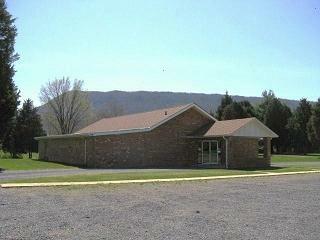 The churches of Christ in the Shenandoah Valley would love for you to visit. Not that familiar with the Bible? The Valley churches would love to help you with that as well. We have a variety of Bible study helps, such as Bible Correspondences Courses, tracts, home Bible studies, etc. Let us know, and we will be glad to assist you. And they are all absolutely free! We don’t charge for teaching God’s word. It is what Jesus commands us to do in the Great Commission (Matthew 28:18-20; Mark 16:15-16; Luke 24:46-47). Check your local listings for a church of Christ near you. The church in Strasburg is located at 467 Aileen Avenue. That is just off of Queen Street. Services times: Bible classes – 9:30; Worship – 10:30. We would love to see you!